Linda Martín Alcoff is Professor of Philosophy at Hunter College and the CUNY Graduate Center. She is the author of Real Knowing: New Versions of the Coherence Theory (Cornell 1996) and the co-editor of Feminist Epistemologies (Routledge 1993), Thinking From the Underside of History (Rowman & Littlefield 2000), Identities: Race, Class, Gender, and Nationality (Blackwell 2002), and Visible Identities: Race, Gender and the Self (Oxford 2006). Johnnella Butler is Provost at Spelman College. She is the author of Black Studies—Pedagogy and Revolution and the editor or co-editor of several volumes on pedagogy, multiculturalism and ethnic studies, including Transforming the Curriculum: Ethnic Studies and Women’s Studies (SUNY 1991) and Color-Line to Borderlands: The Matrix of American Ethnic Studies (Washington 2001). Beverly Guy-Sheftall is the Anna Julia Cooper Professor of Women’s Studies and English and the Director of the Women’s Research and Resource Center at Spelman College. She is the editor of Words of Fire: An Anthology of African American Feminist Thought (New Press, 1995), and co-editor, with Rudolph Byrd, of Traps: African American Men on Gender and Sexuality (Indiana, 2001). Her most recent publications include a volume, co-edited with Johnnetta Cole, entitled Gender Talk : The Struggle For Women's Equality in African American Communities (One World/Ballantine, 2003). Michael Hames-García is Director and Associate Professor of Ethnic Studies at the University of Oregon.He is the author of Fugitive Thought: Prison Movements, Race, and the Meaning of Justice (Minnesota 2004) and the co-editor, with Paula M. L. Moya, of Reclaiming Identity: Realist Theory and the Predicament of Postmodernism (California 2000) and, with Linda Martín Alcoff, Paula Moya, and Satya Mohanty, of Identity Politics Reconsidered (Palgrave 2006). 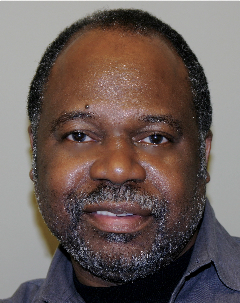 Joseph F. Jordan is the director of the Sonja Haynes Stone Center for Black Culture and History at the University of North Carolina at Chapel Hill and associate professor in the Department of African/Afro-American Studies. His interests and work include the politics of art and cultural heritage. His current work includes the politics of cultural movements in the African diaspora in the Americas, and diaspora identity(ies). Amie Macdonald is Associate Professor of Philosophy at John Jay College/City University of New York. Her research, scholarship, and teaching are focused on issues of racial and gender justice in higher education. She is the co-editor (with Susan Sánchez-Casal) of 21st Century Feminist Classrooms: Pedagogies	of Identity and Difference (NY: Palgrave/MacMillan, 2002). Chandra Talpade Mohanty is the Dean’s Professor of the Humanities and Professor of Women’s Studies at Syracuse University. She is the author of Feminism without Borders: Decolonizing Theory, Practicing Solidarity (Duke, 2003), and co-editor of Feminist Genealogies, Colonial Legacies, Democratic Futures (Routledge, 1997) and Third World Women and the Politics of Feminism (Indiana, 1991). 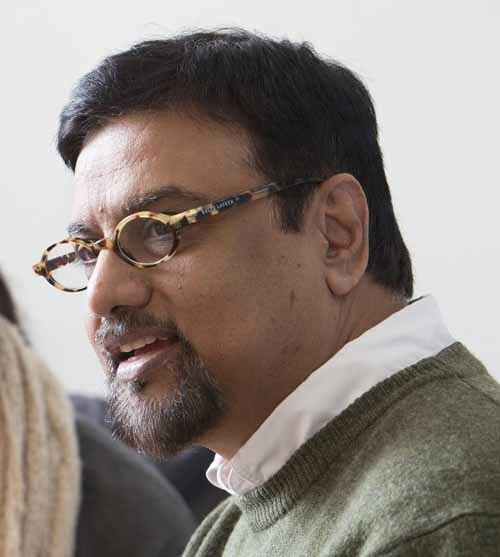 Satya P. Mohanty is Professor of English at Cornell University and Director of the FMS Summer Institute. His current research interests include critical theory, the novel, social and cultural identity, ethics and aesthetics, and "comparative Indian literature." Paula M. L. Moya is Associate Professor of English and faculty in the Center for Comparative Studies in Race and Ethnicity (CCSRE) at Stanford University. She is the author of Learning From Experience: Minority Identities, Multicultural Struggles (California 2002), and co-editor, with Michael Hames-García, of Reclaiming Identity: Realist Theory and the Predicament of Postmodernism (California 2000). Susan Sánchez-Casal is the resident director of Tufts University and Skidmore College in Spain. She was formerly Associate Professor and Chair of Hispanic Studies at Hamilton College. She has published essays on Latin American and Latin@ Literature, and is the co-author and co-editor, with Amie A. Macdonald, of Twenty-First-Century Feminist Classrooms: Pedagogies of Identity and Difference (Palgrave Macmillan 2002) and Identity in Education (Palgrave Macmillan 2009). 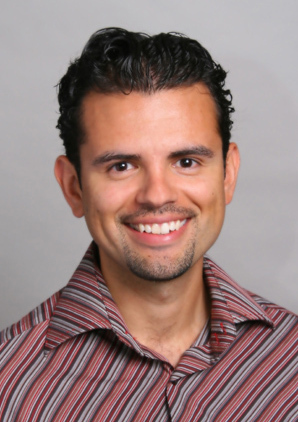 Dr. Sánchez-Casal's current research focuses on realist pedagogy and educational policy, specifically on working toward racial democracy for minority students in K-12 and higher education. Tobin Siebers is the V. L. Parrington Collegiate Professor of Literary and Cultural Criticism, Director of Comparative Literature, and Director of the Global Ethnic Literature Seminar at the University of Michigan-Ann Arbor. He is the editor of several books on ethics, aesthetics, and the body, and the author of seven books including The Subject and Other Subjects: On Ethical, Aesthetic, and Political Identity (Michigan 1998), and Among Men (Nebraska 1999). 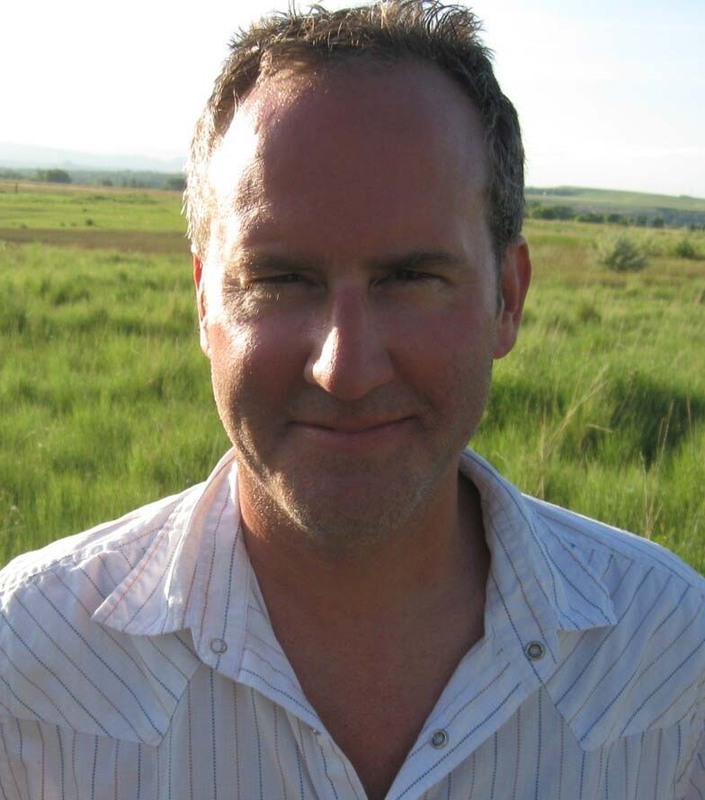 Sean Teuton is Associate Professor of English and American Indian Studies at the University of Wisconsin-Madison. He has completed a first book on the philosophical recovery of land, history, and identity in literature of the 1969-1979 Indian movement, Red Land, Red Power: Grounding Knowledge in the American Indian Novel (forthcoming, Duke 2008) , and is at work on a second book on human rights and Native diplomacy, Cities of Refuge: American Indian Literary Internationalism.